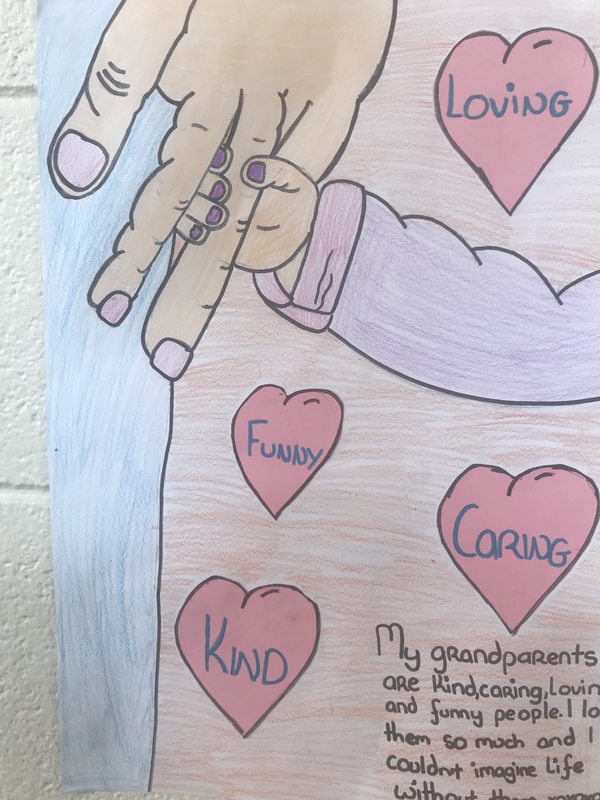 Friendship Month | Brooklodge N.S. 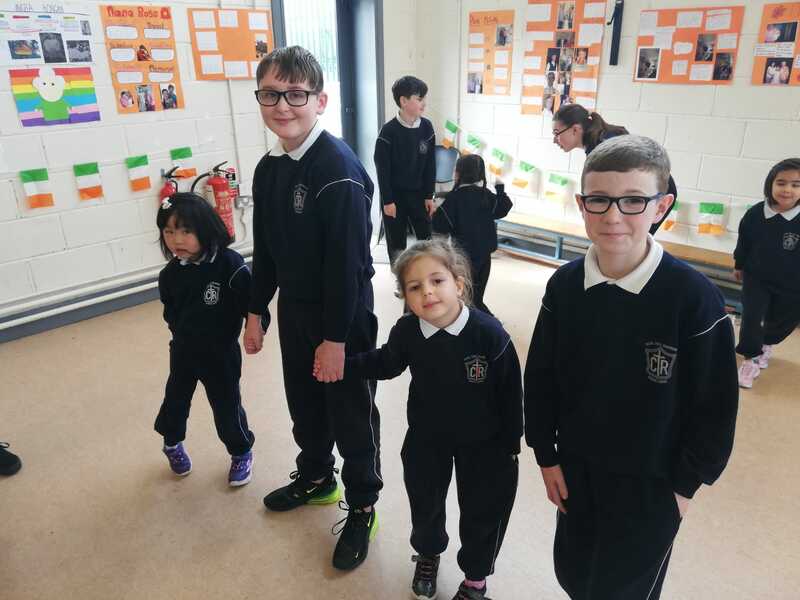 February is Friendship Month here in Scoil Chill Ruadhain. We will dedicating the month to finding little ways to be kind to each other, to help others or to brighten someone’s day. There will be lots going on in every class throughout the month including songs, stories, poetry, posters and projects. The whole school will be involved in compiling a Kindness Wall displaying all of our kind deeds. 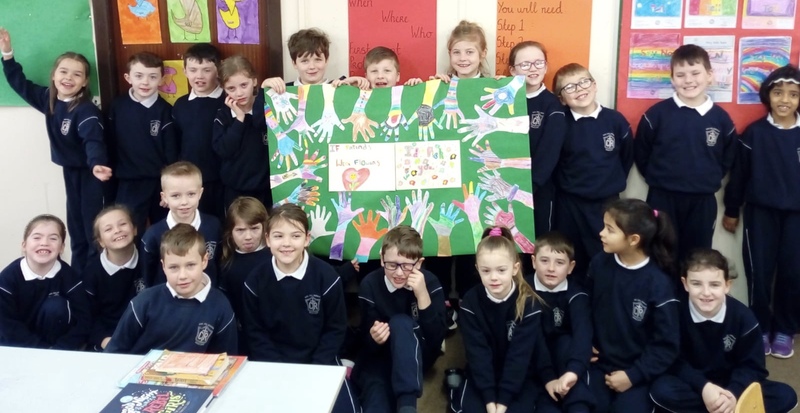 Pupils from 3rd to 6th class will be taking part in a Kindathon while children from the younger classes will be completing their own Kindness Chart. We will also be making a special effort to get to know the children in other classes and older classes will join with younger ones for special buddy events. At the end of the month we will join together for a special Friendship Assembly where we will talk about what we have done during the month and sing songs that focus on kindness and helping others. The songs we will be learning are Lean on Me, You’ve Got a Friend, Count on Me and Circle of Friends.